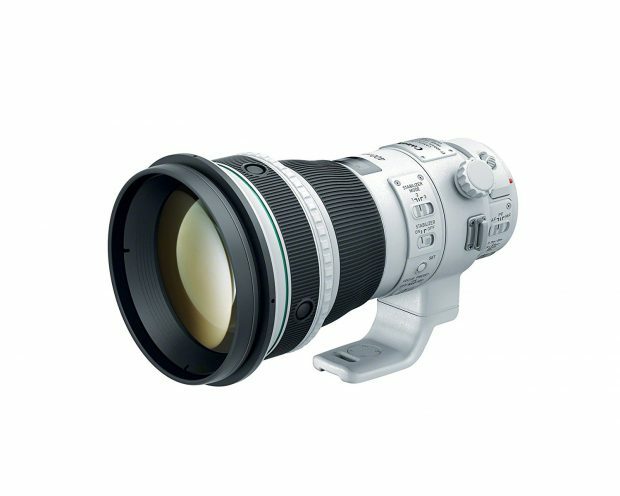 In late 2016, a source already told us that Sony will release super telephoto prime lens in 2017. Now according to Sony Chinese Photography Qianli Zhang’s weibo, he also confirmed that a new super telephoto FE lens will be released in 2017. Qianli Zhang has teasing the new a99 II camera launch back in September, 2016. So it is almost confirmed that Sony will release a new super telephoto FE lens is 2017. So which lens should be, according to SAR, the lens could be Sony FE 400mm f/4 Lens. Previous Previous post: Rumors: Sony a7 III will Replace Both a7II and a7S II, a9 will Replace a7R II ?